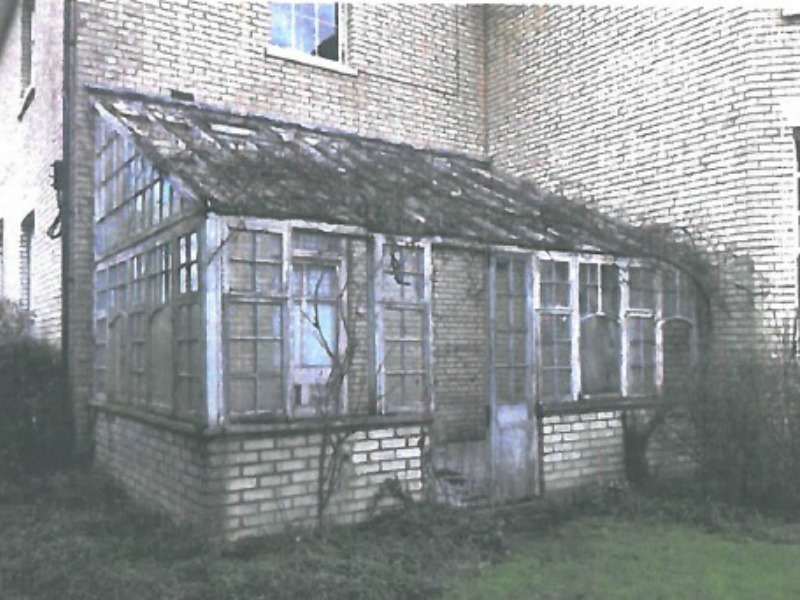 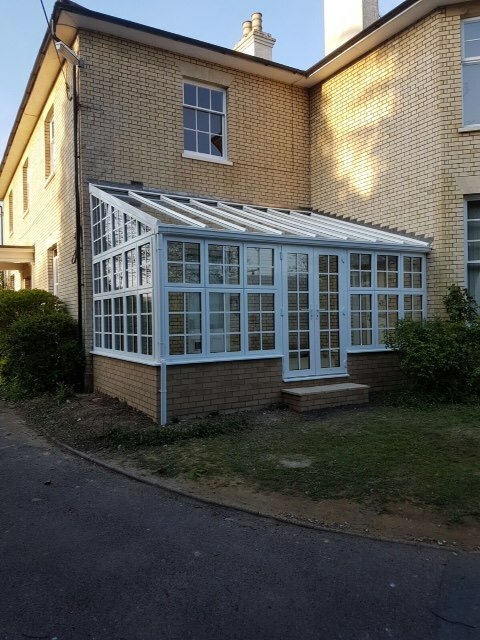 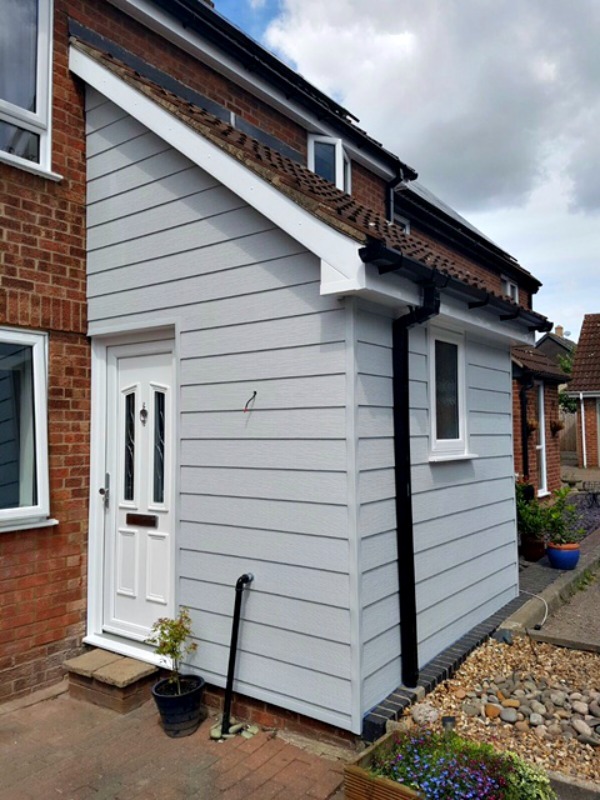 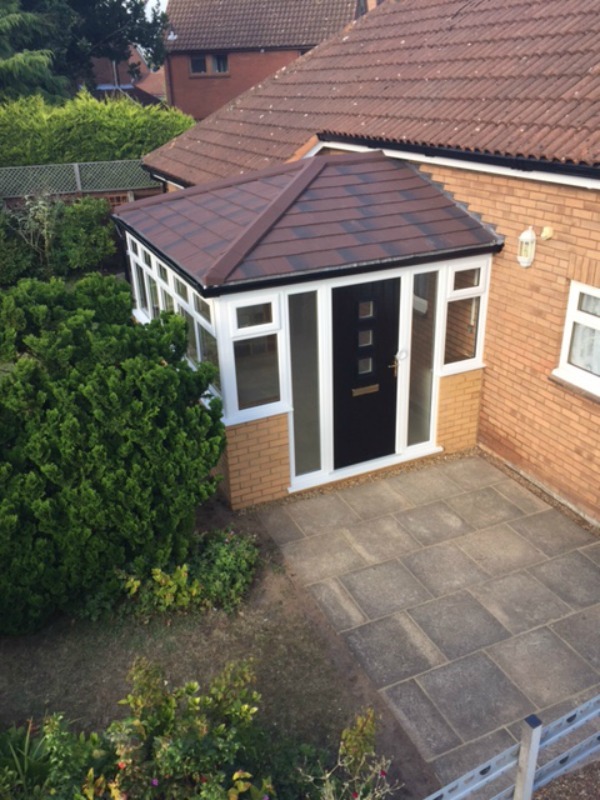 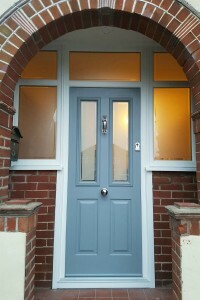 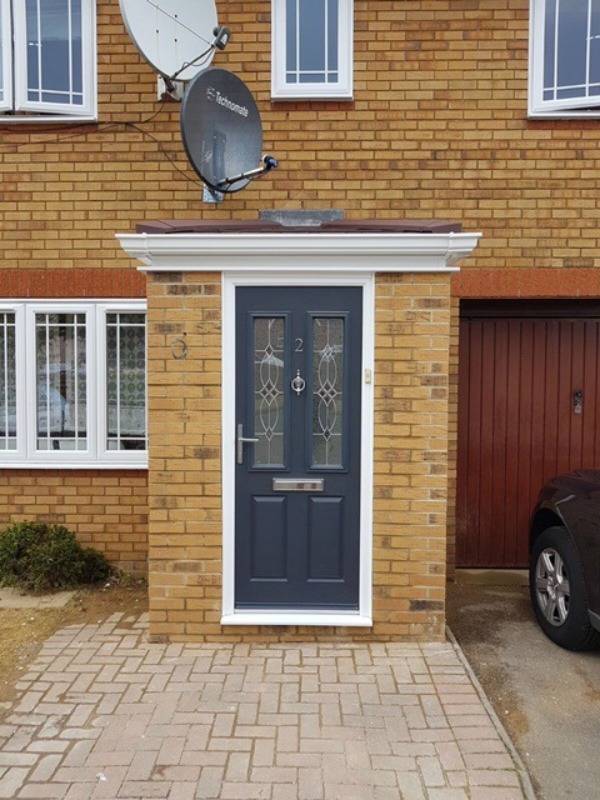 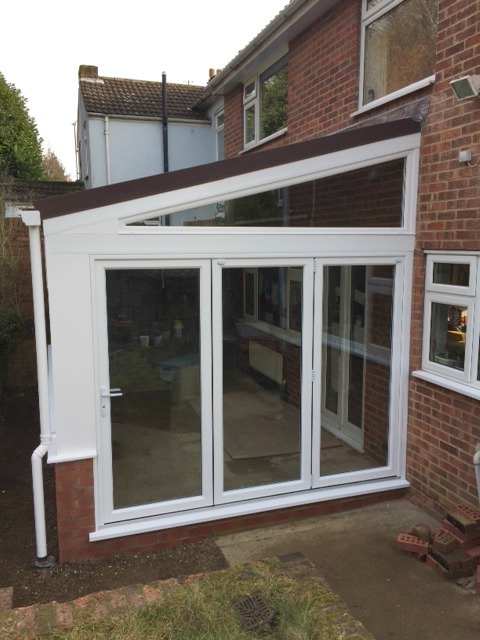 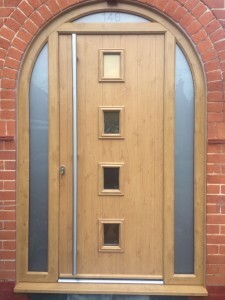 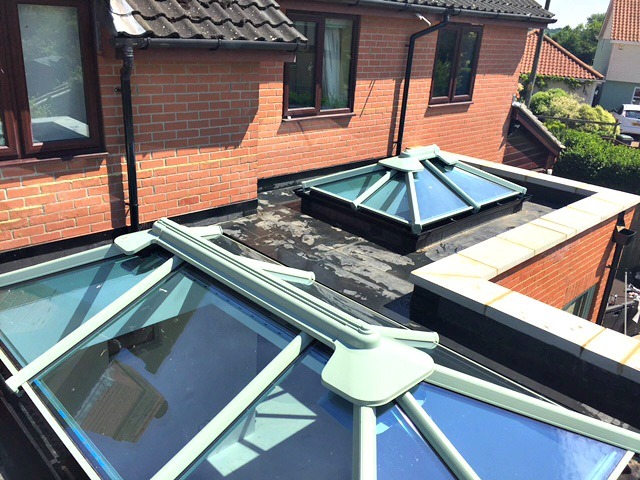 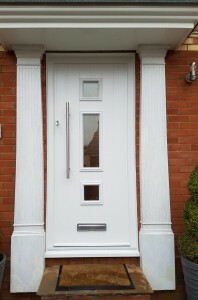 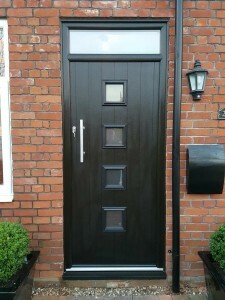 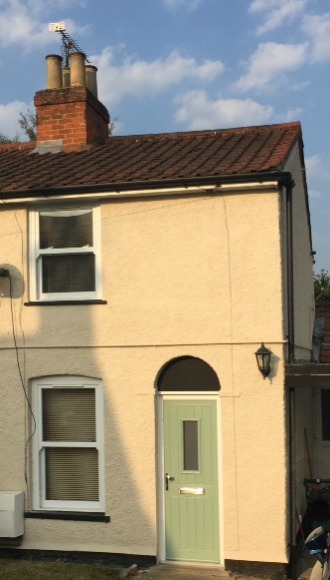 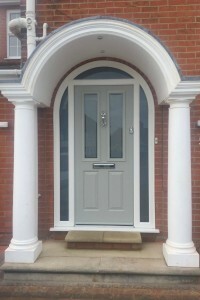 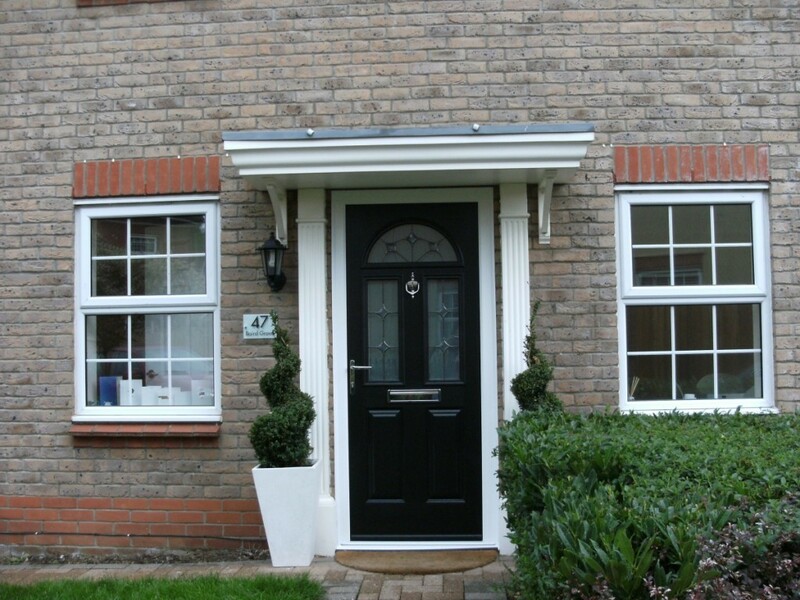 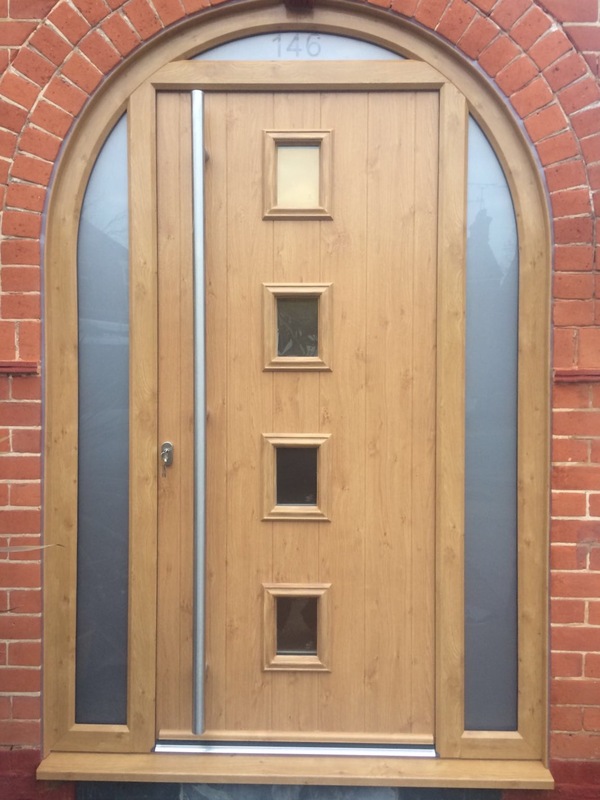 Below is a sample of our installations across Suffolk. 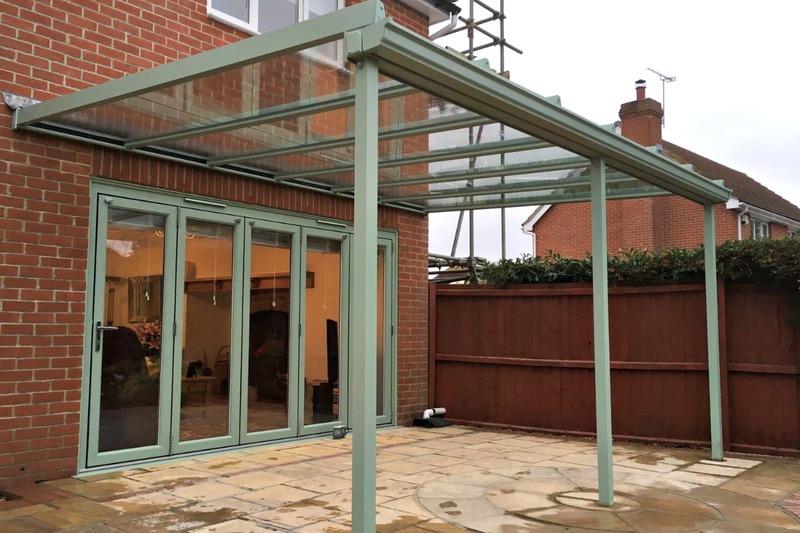 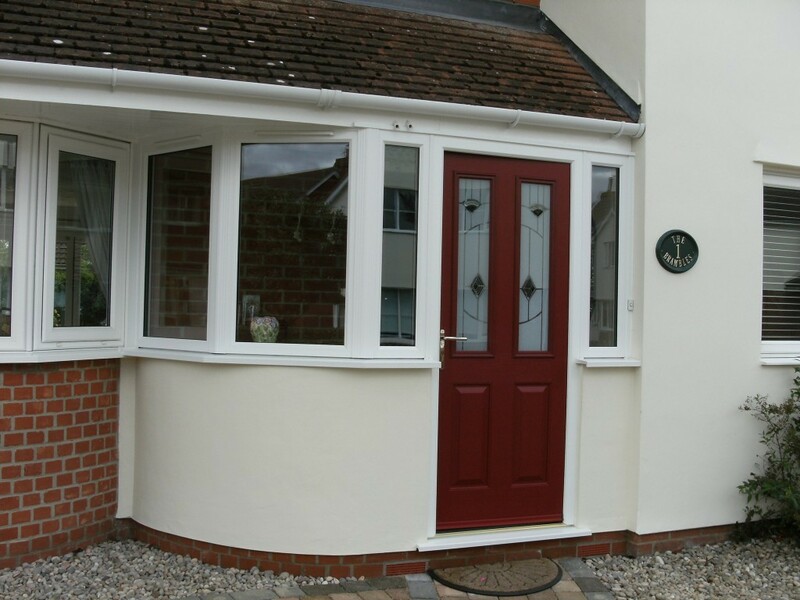 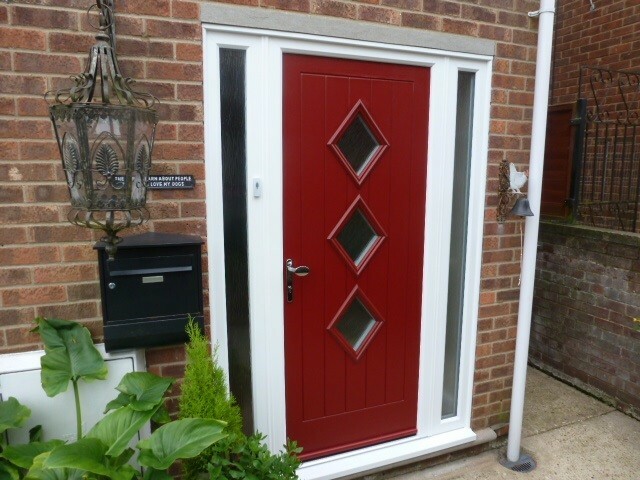 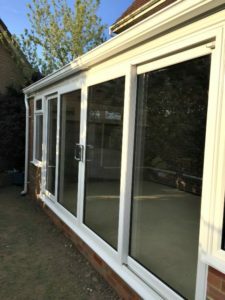 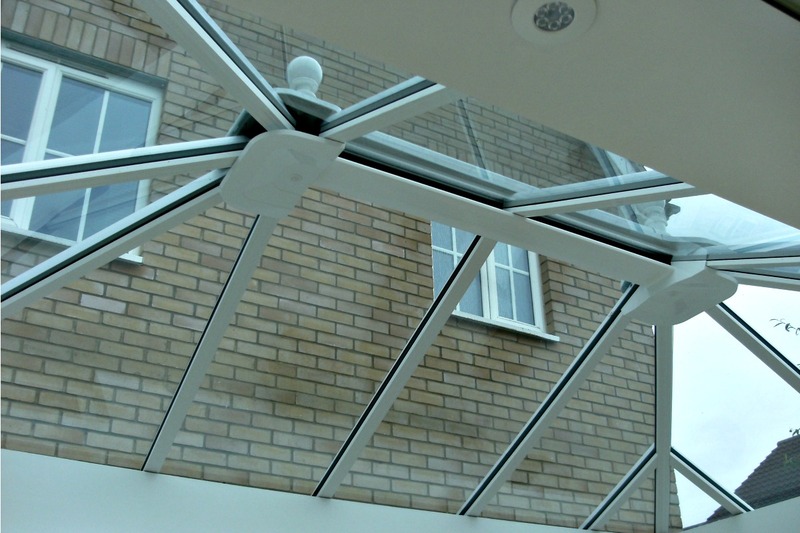 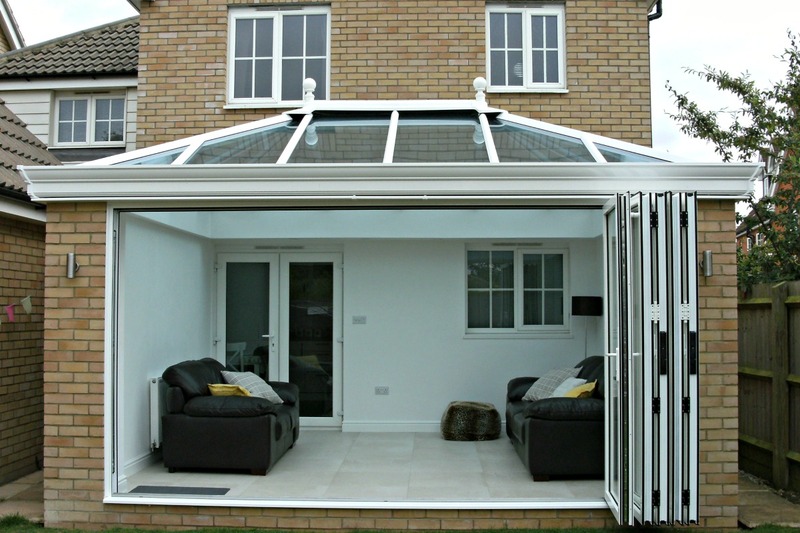 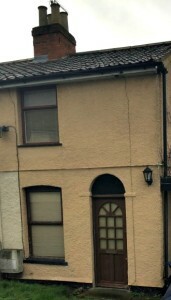 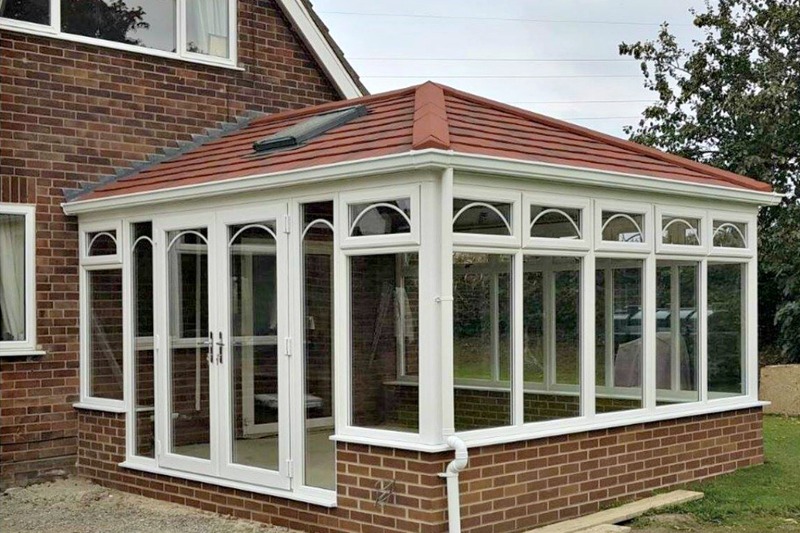 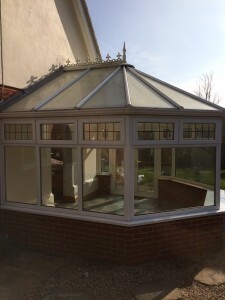 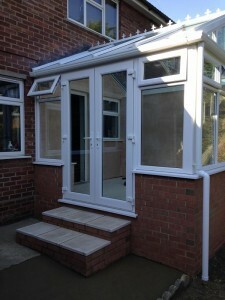 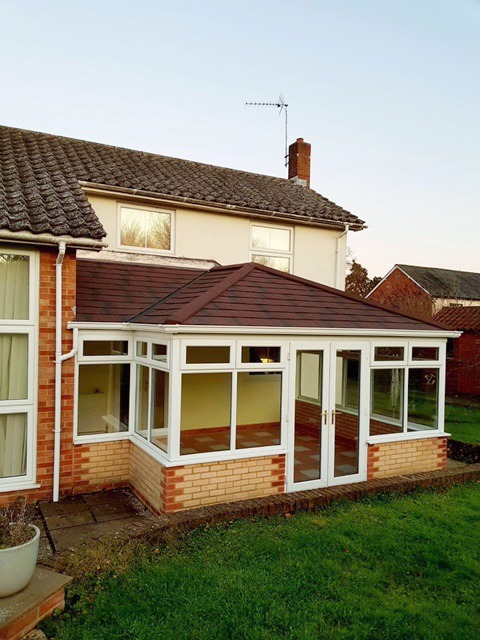 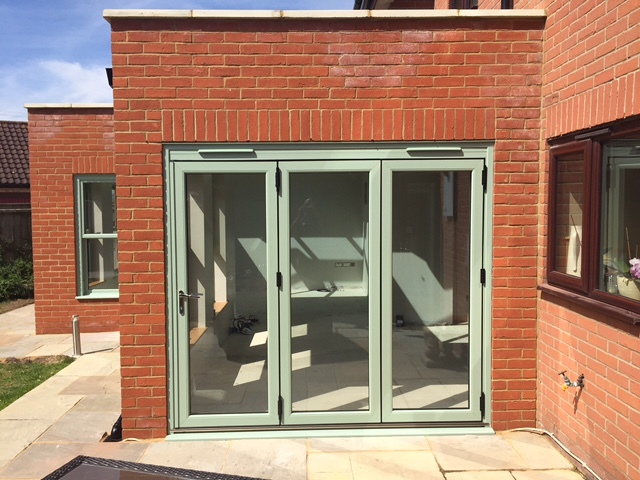 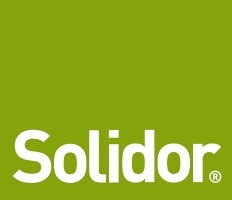 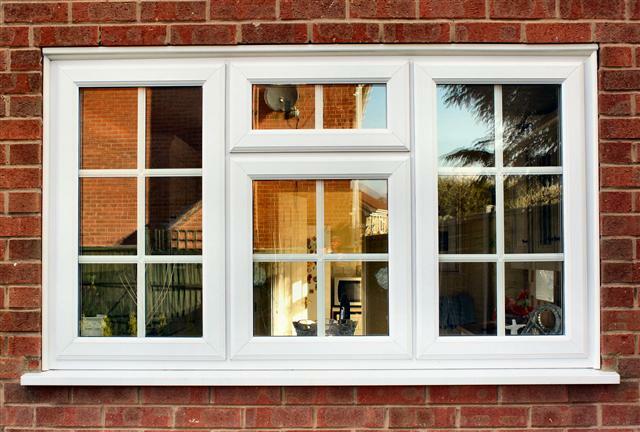 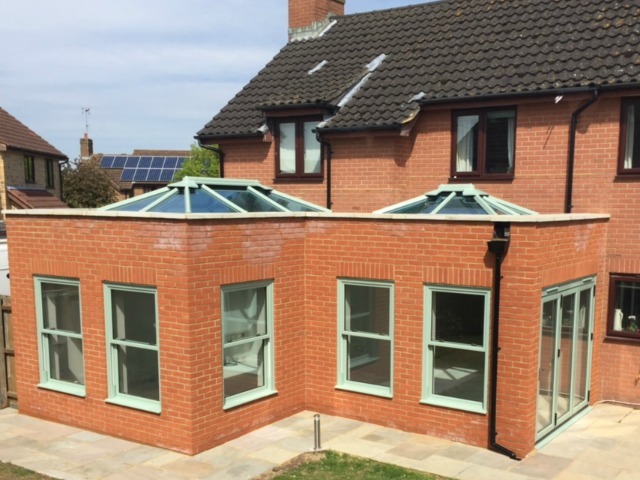 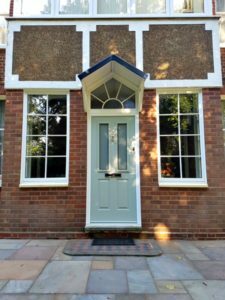 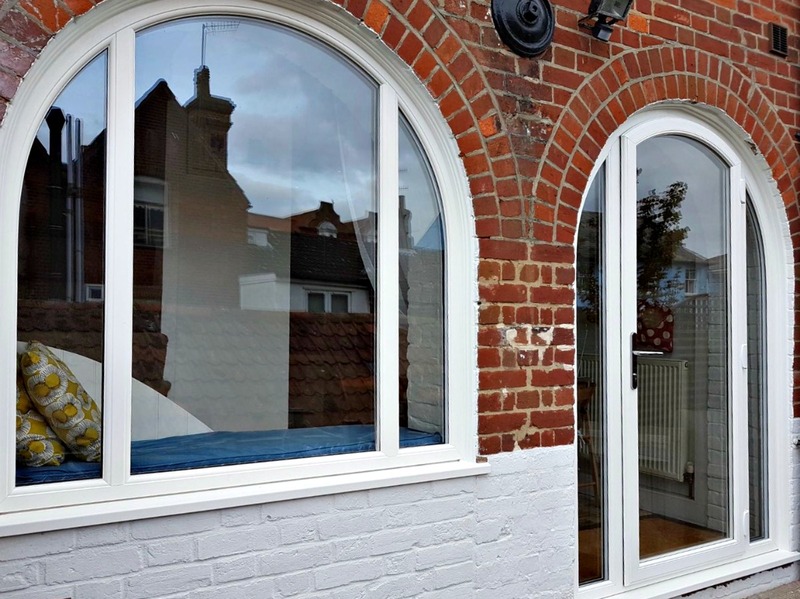 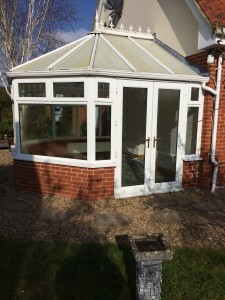 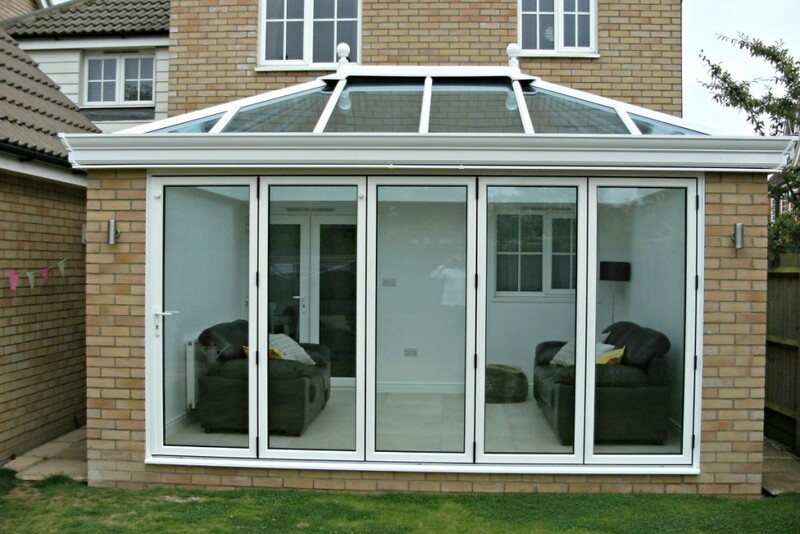 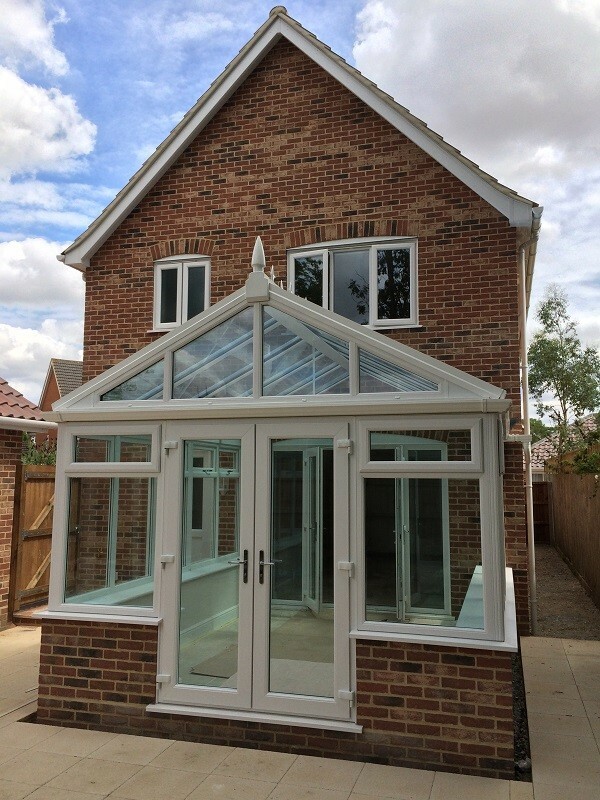 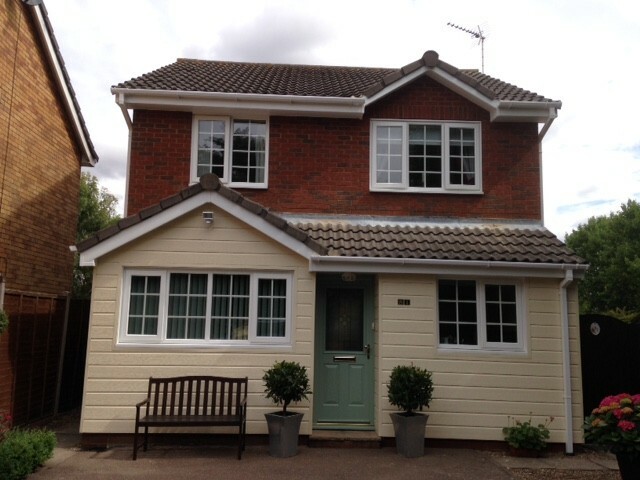 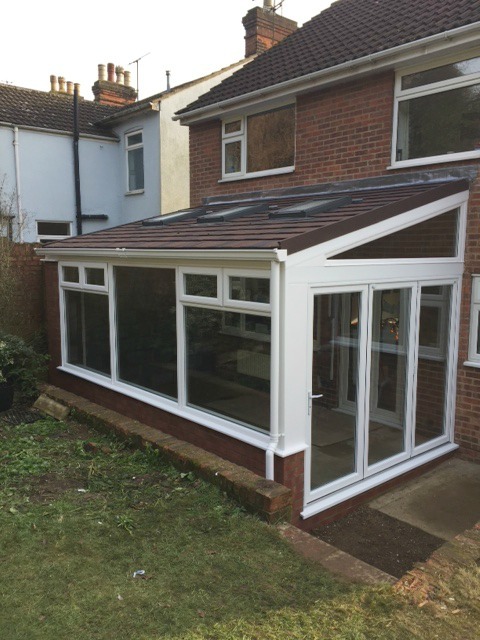 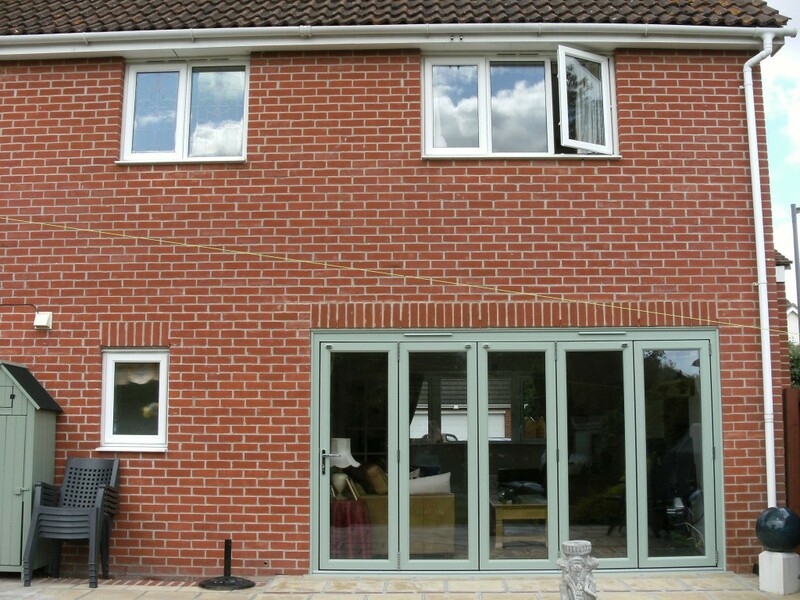 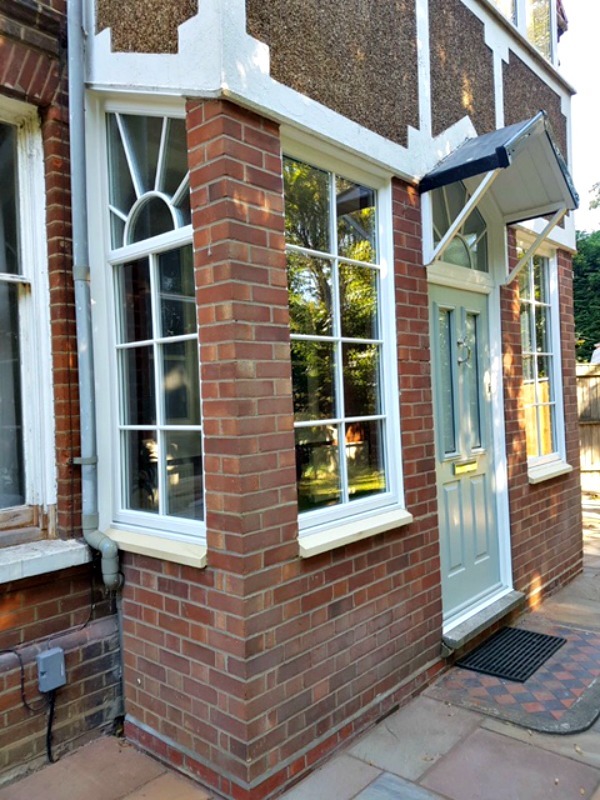 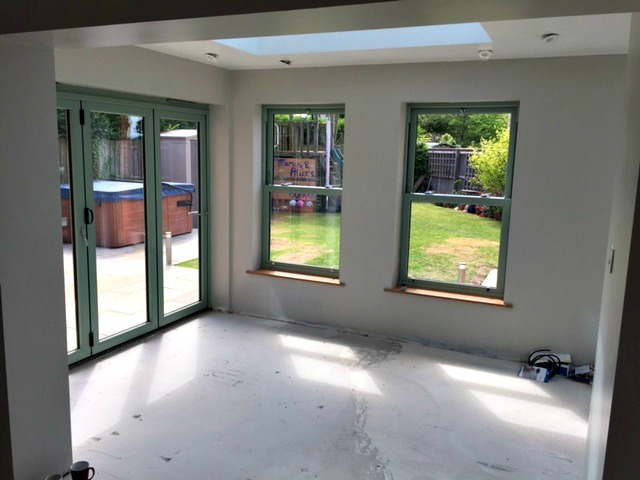 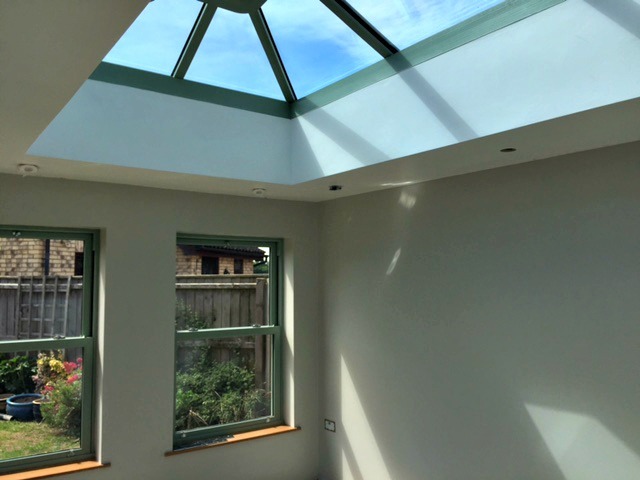 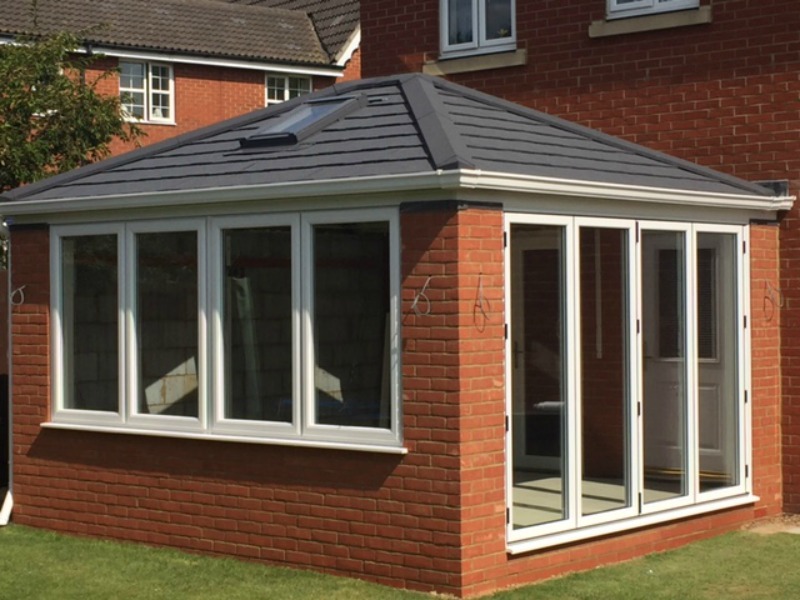 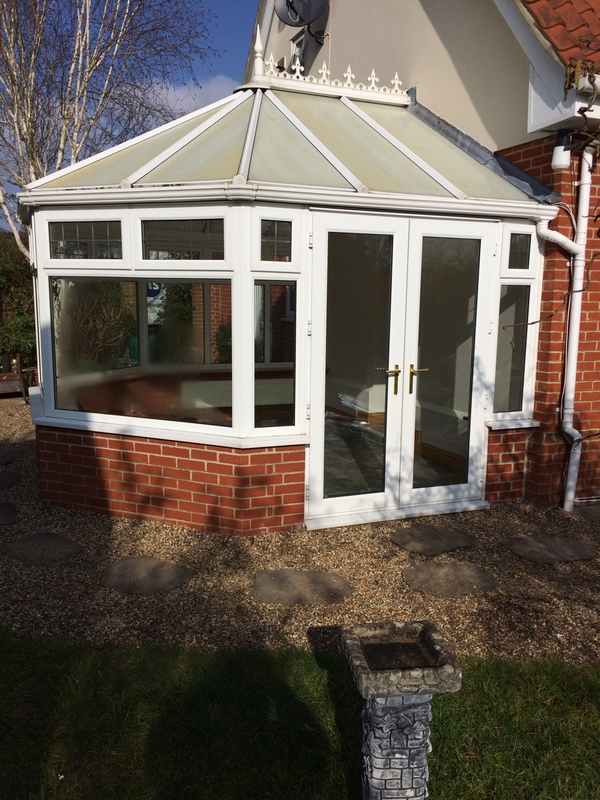 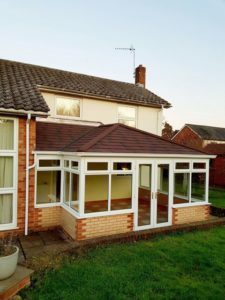 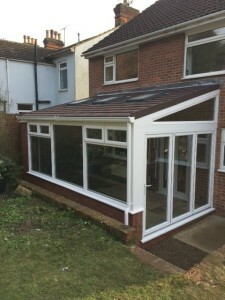 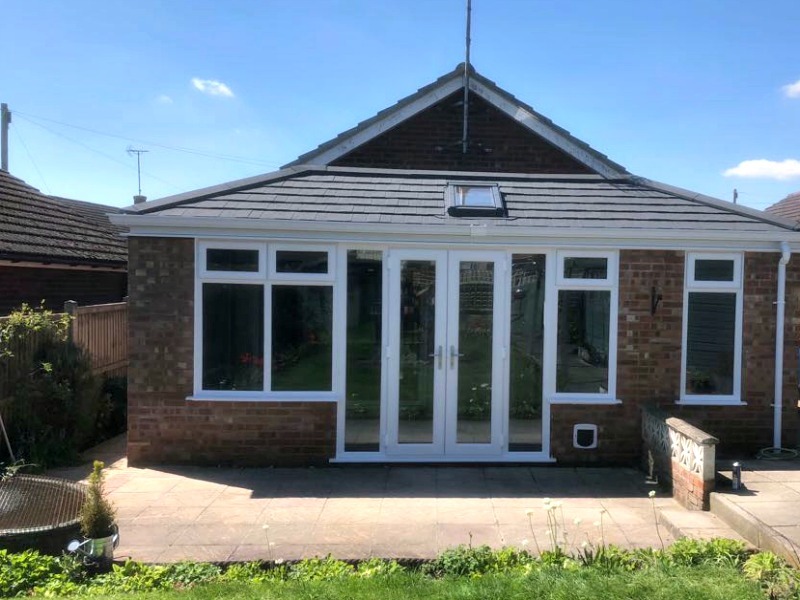 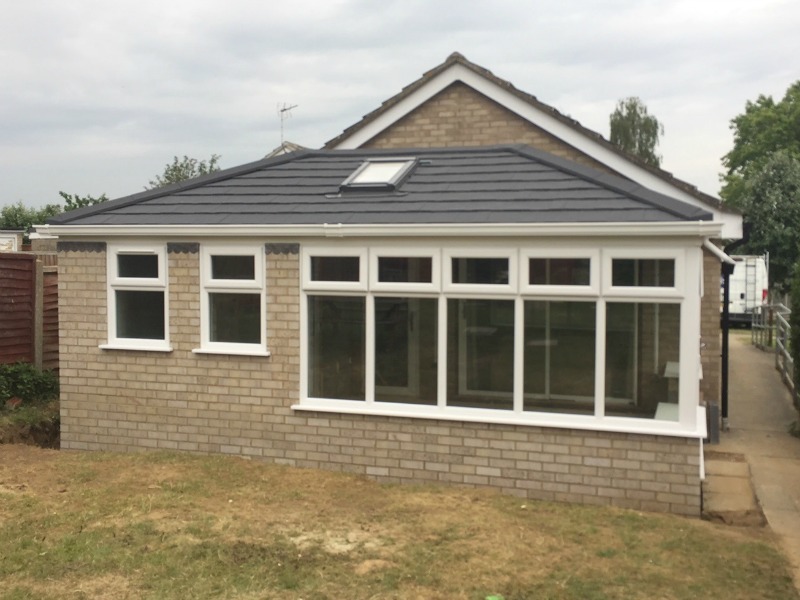 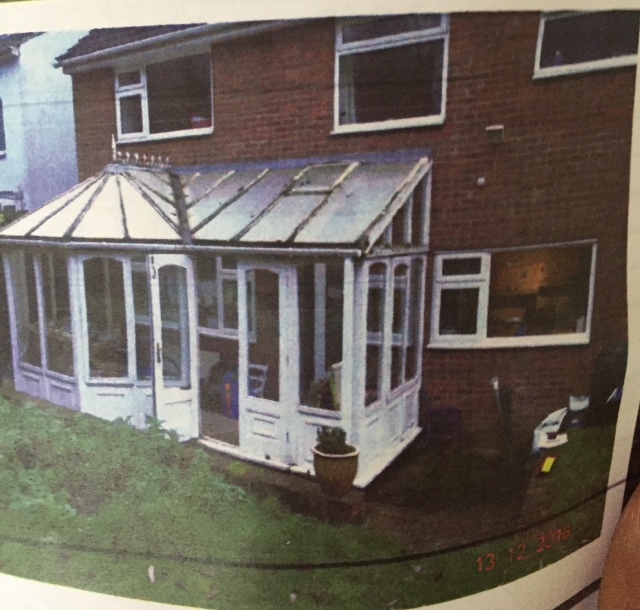 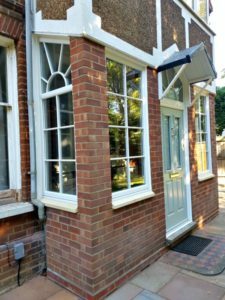 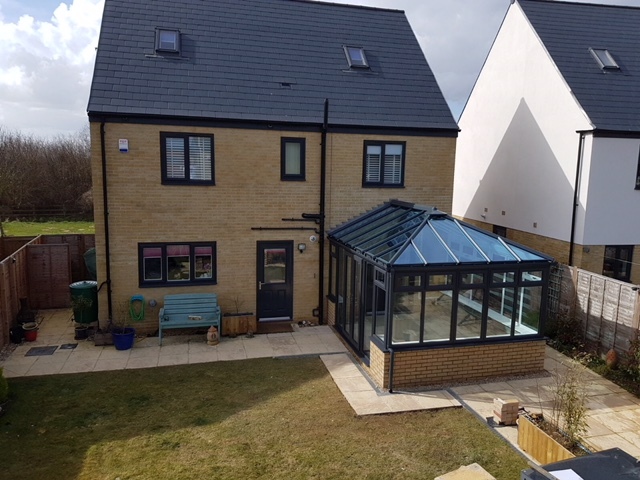 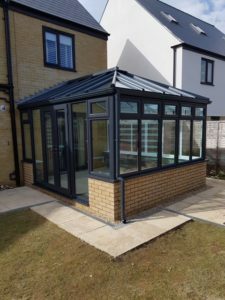 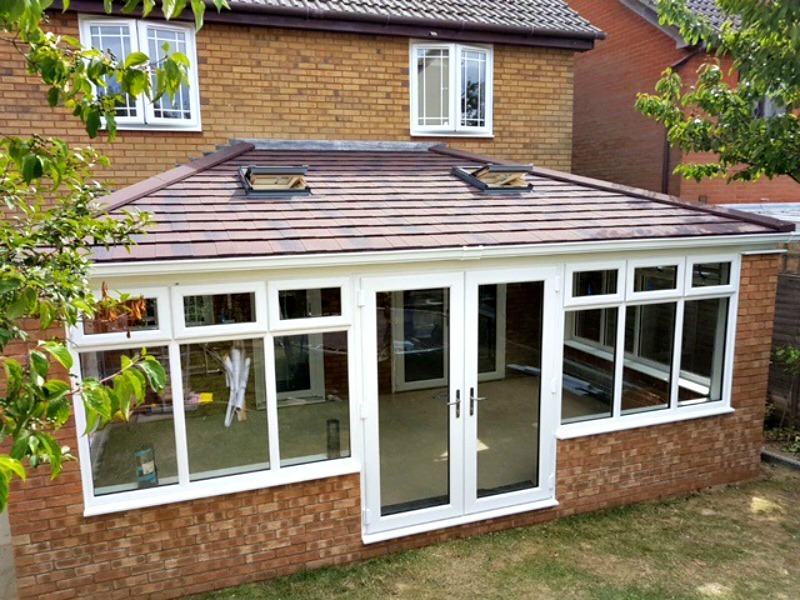 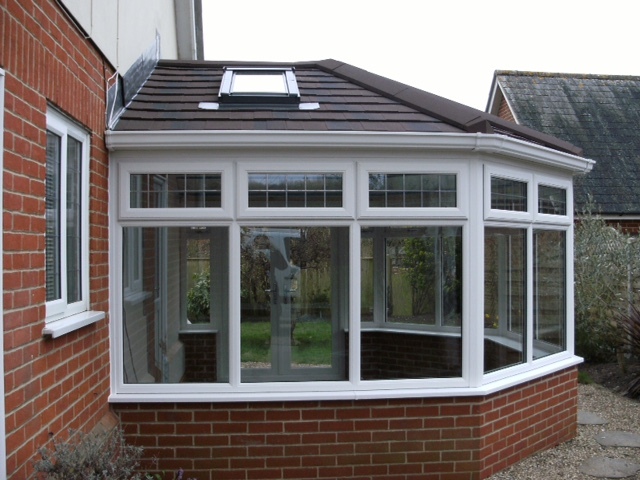 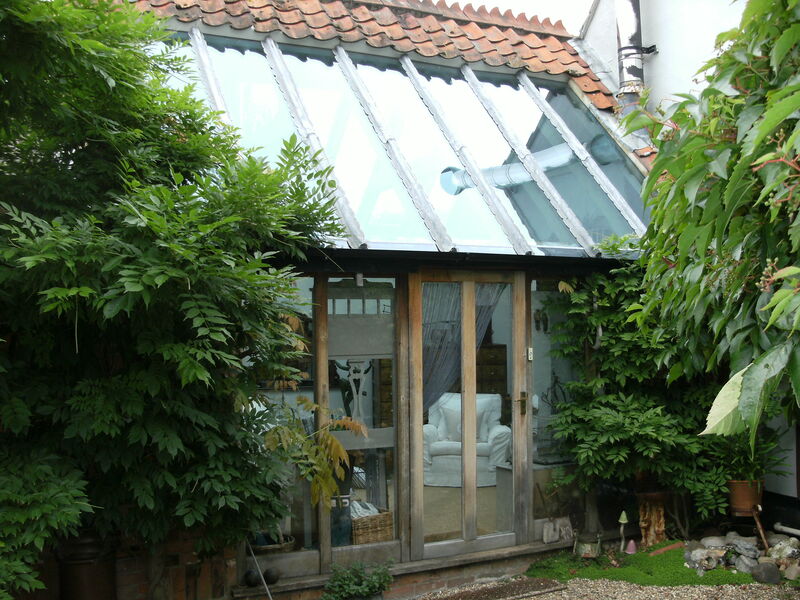 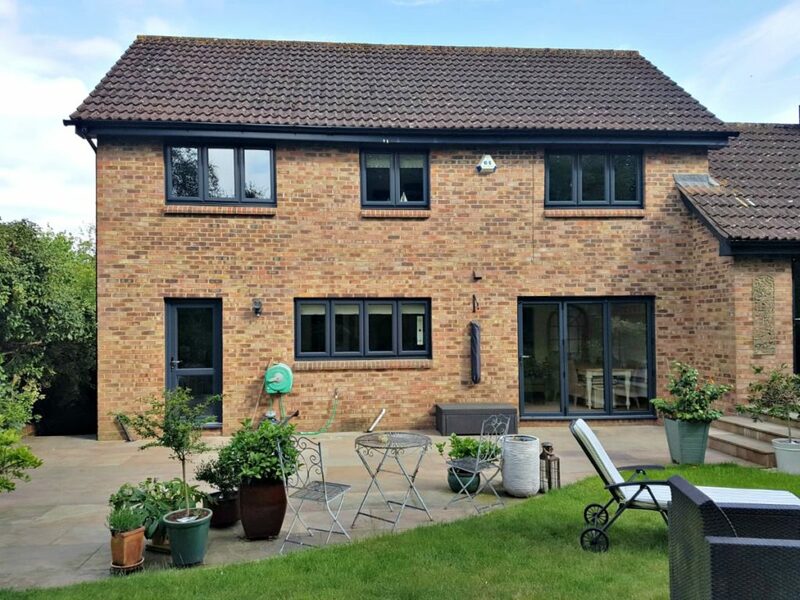 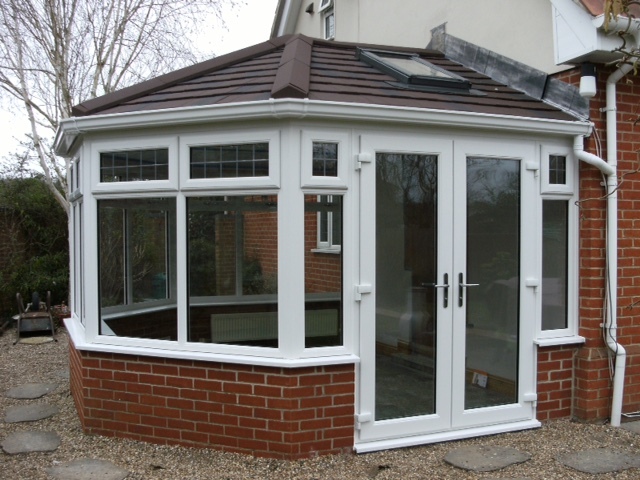 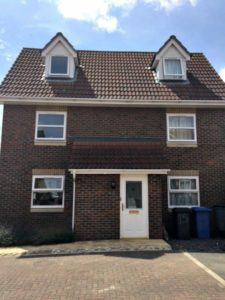 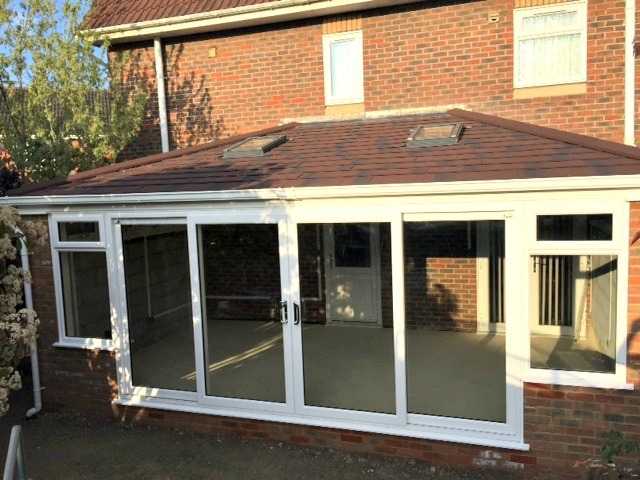 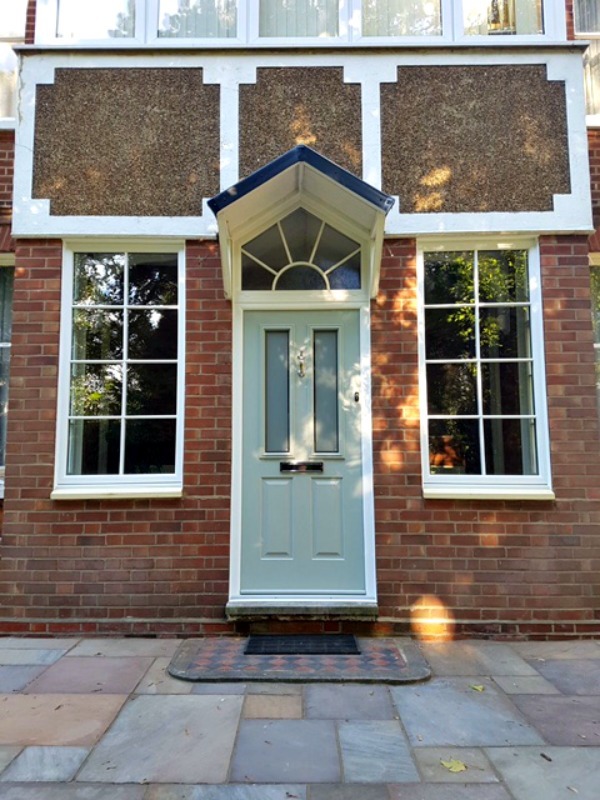 These include new windows, doors, conservatories and orangeries. 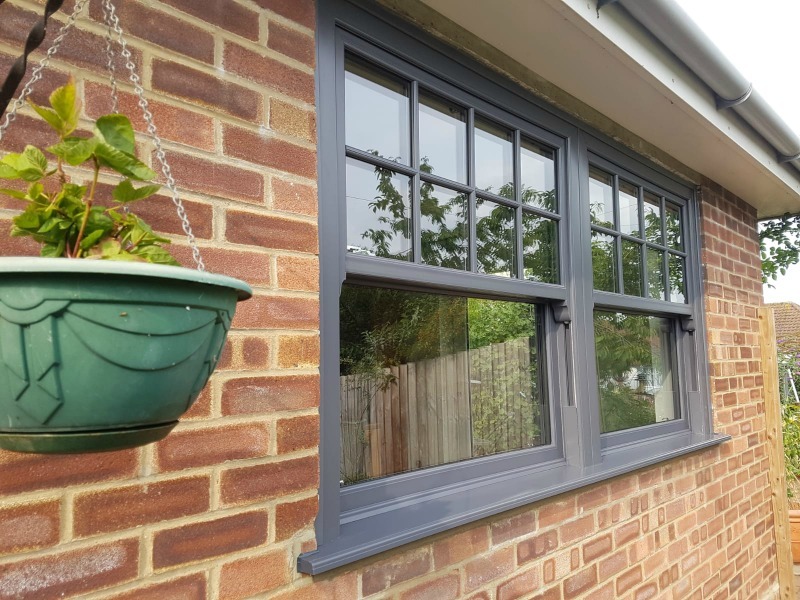 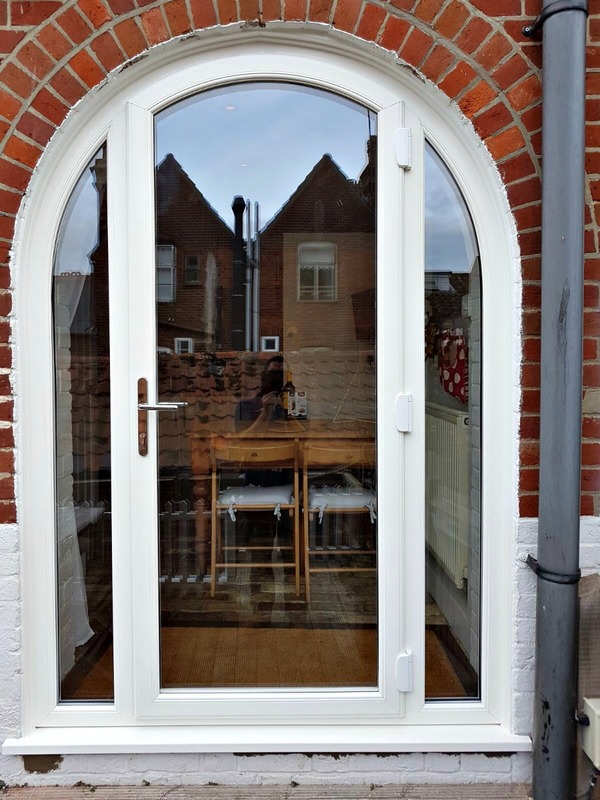 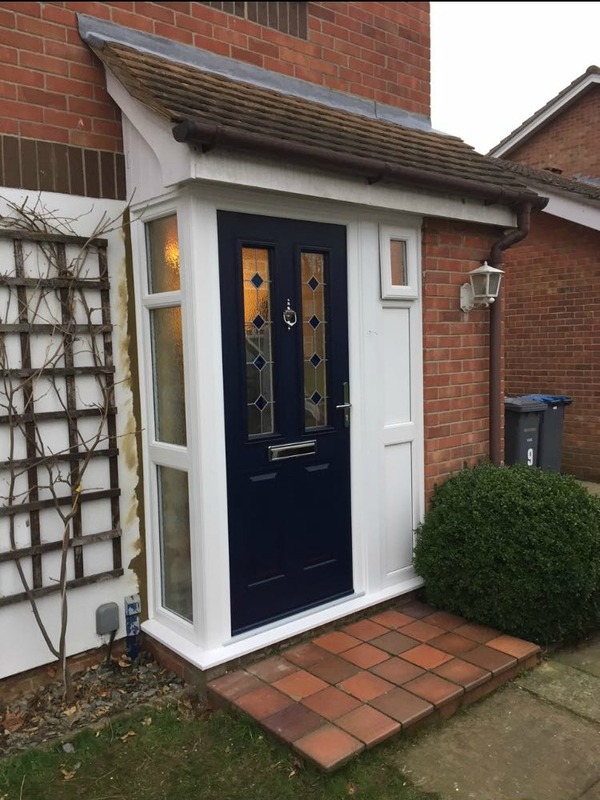 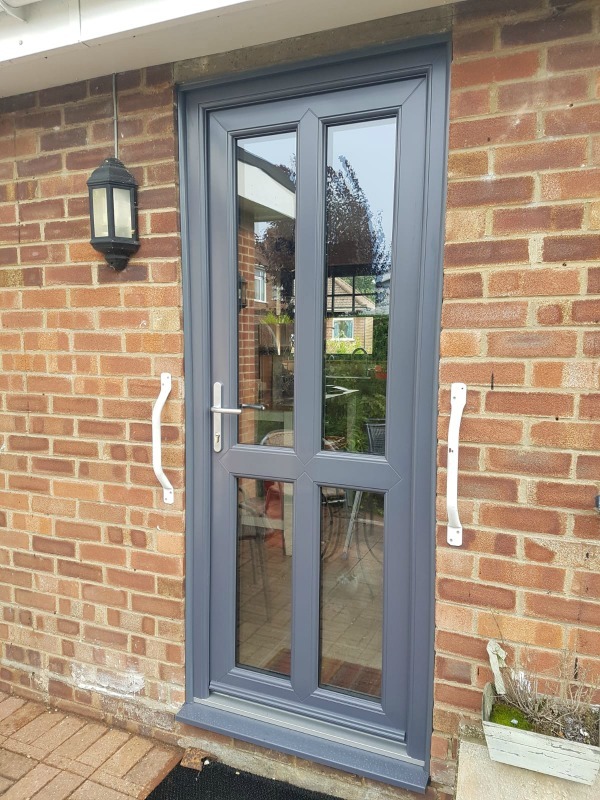 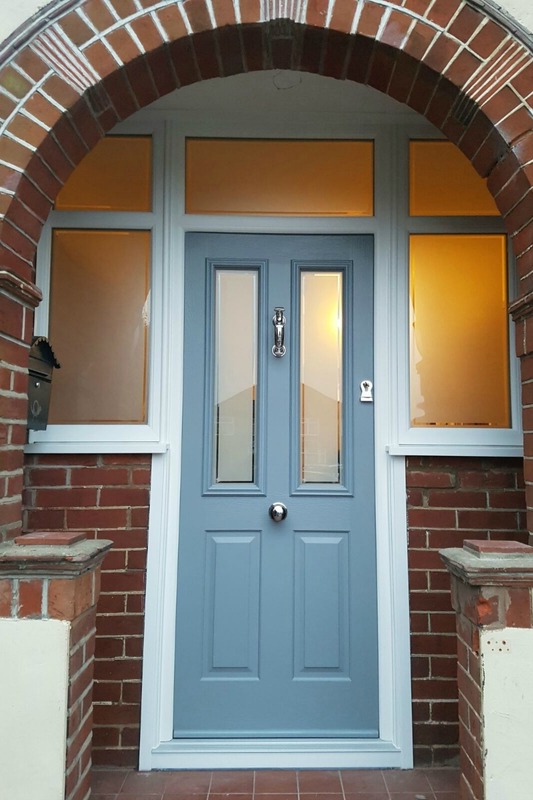 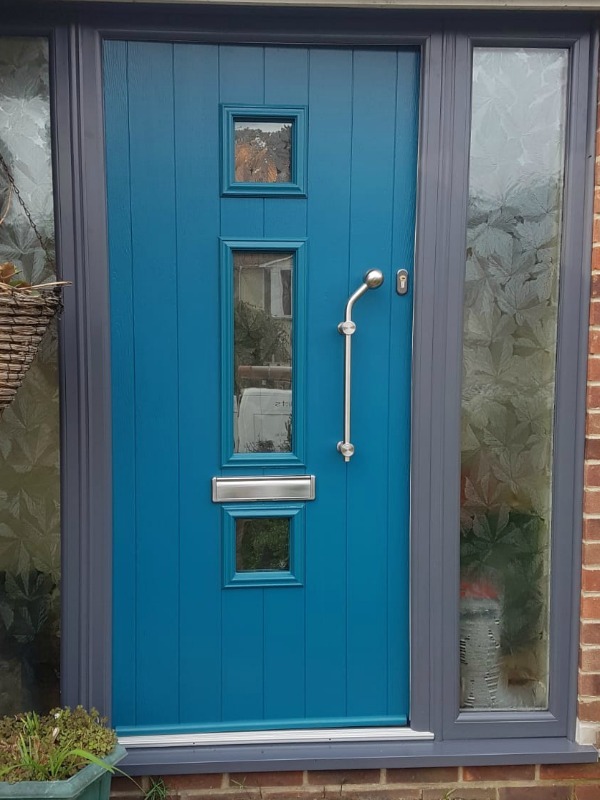 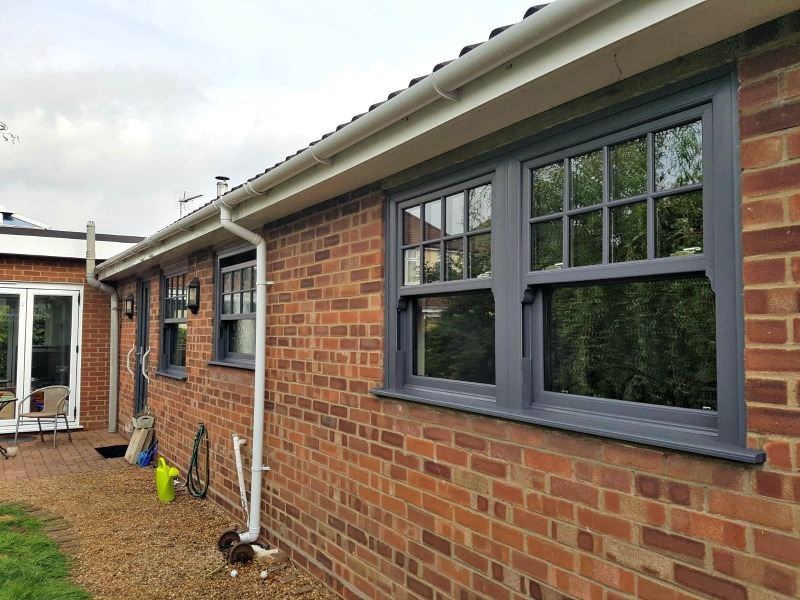 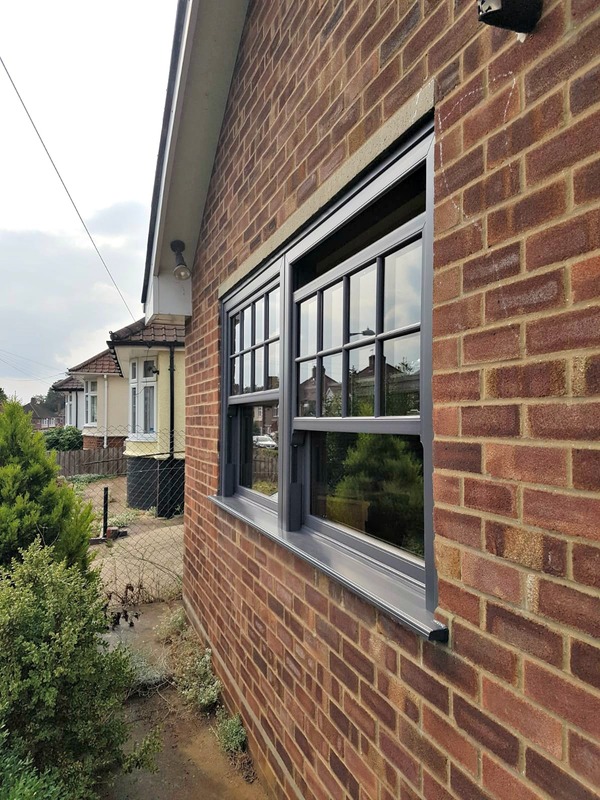 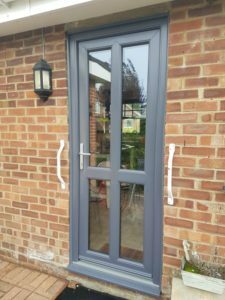 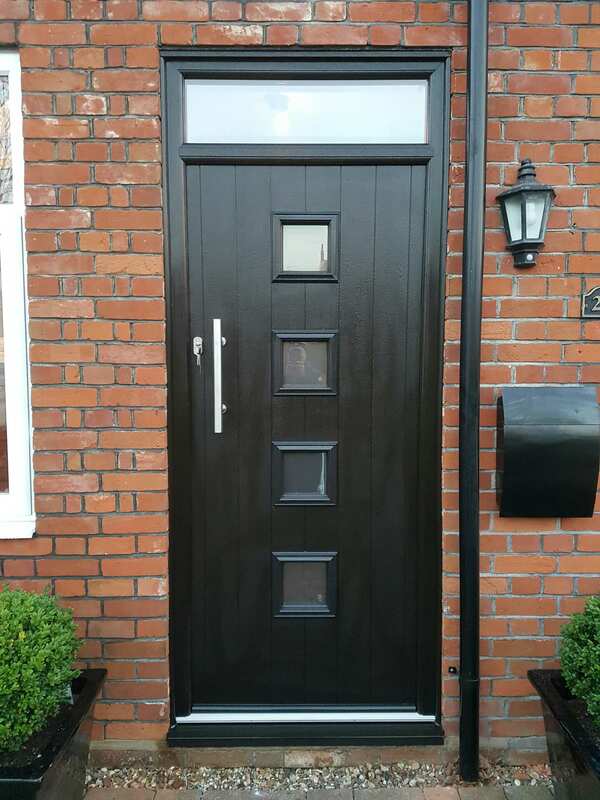 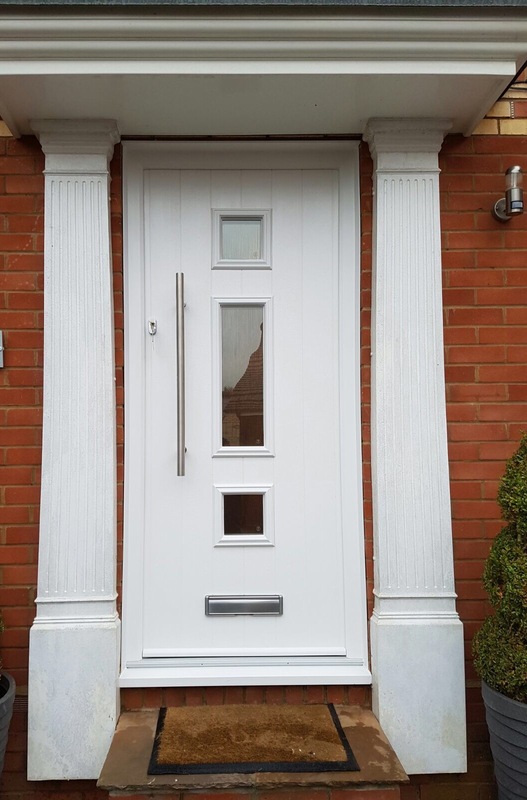 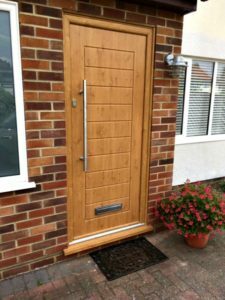 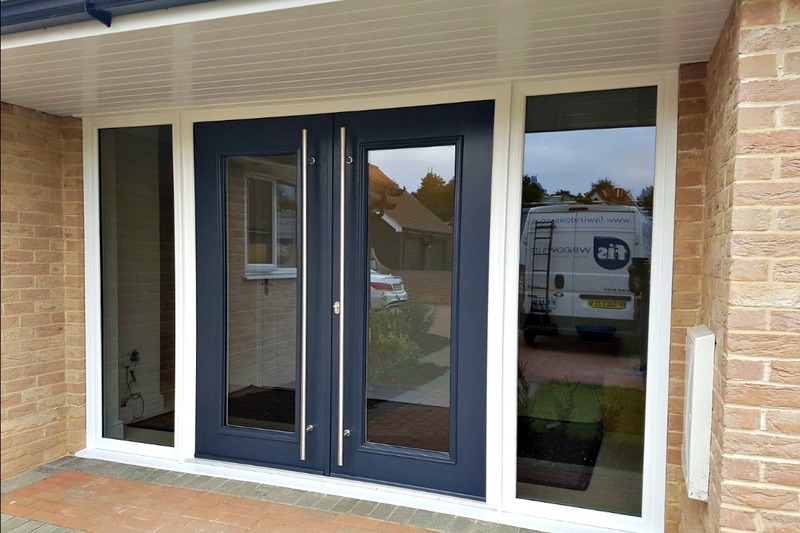 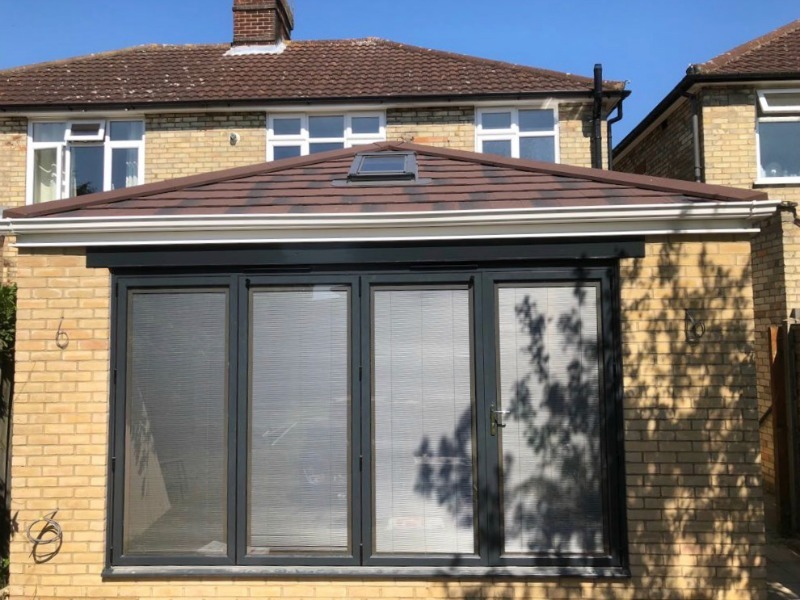 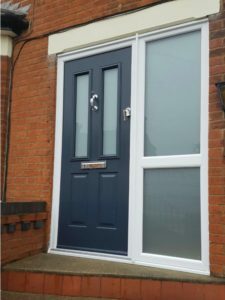 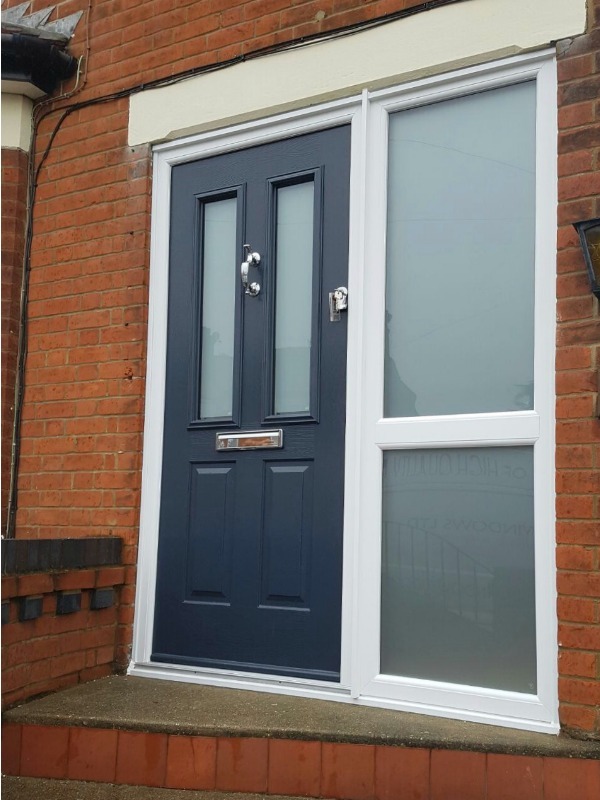 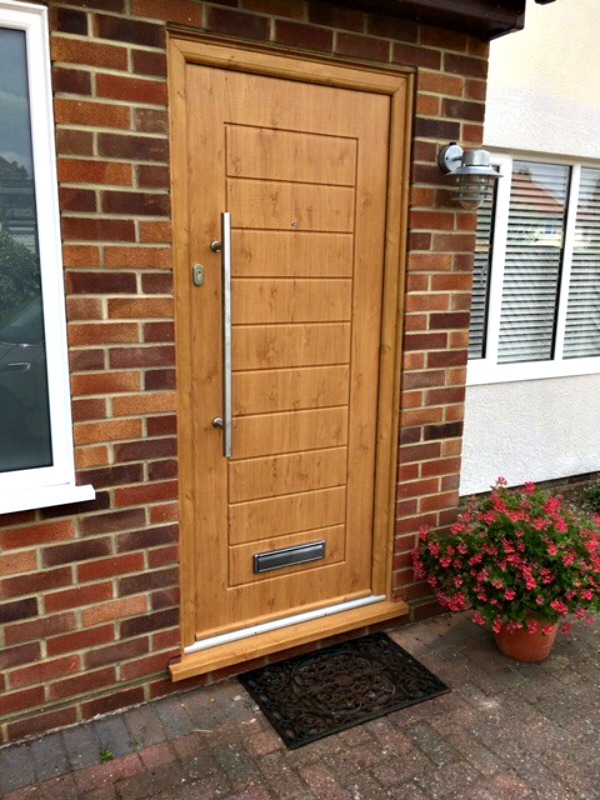 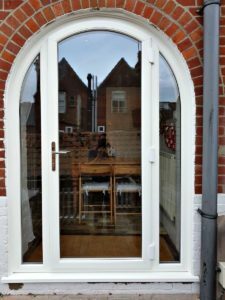 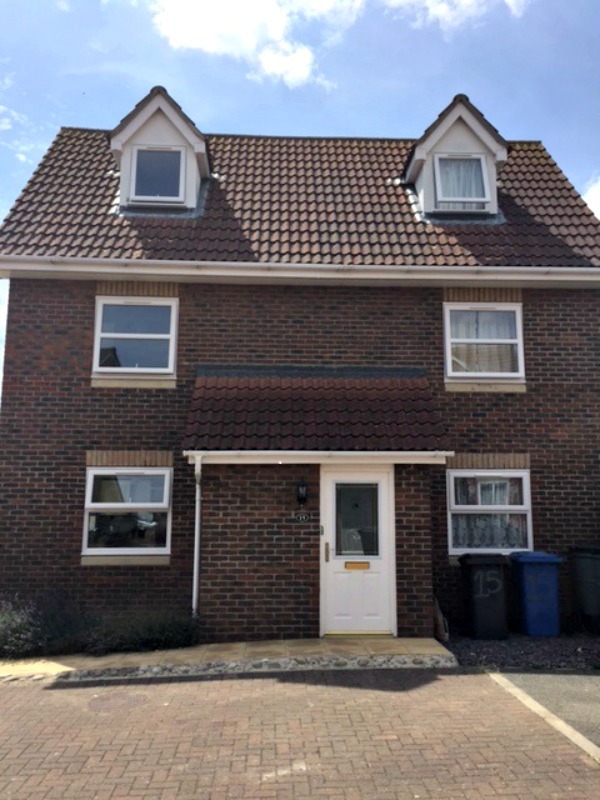 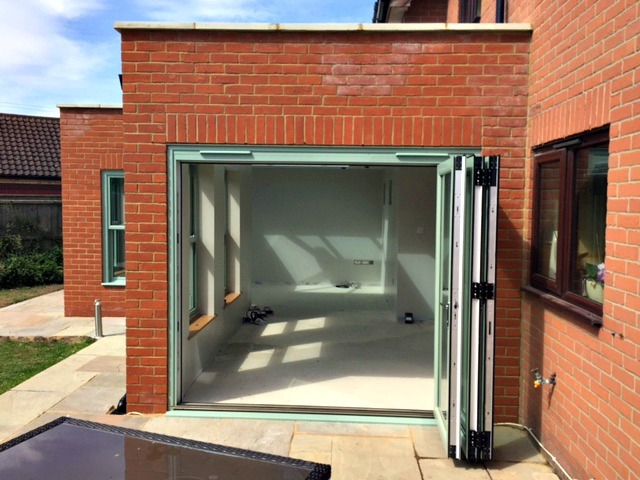 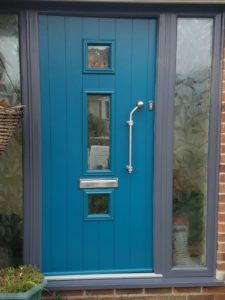 If you’re looking for something specific that you don’t see here, please don’t hesitate to call us on 01473 251757 or visit our Ipswich showroom.